The 16kg/35lb kettlebell is the ideal size for most men and for stronger women to jumpstart their cardio, conditioning and strength programs. Even a man of average initial strength can immediately start using the 16kg/35lb kettlebell for two-handed swings and quickly gravitate to one-handed swings, followed by jerks, cleans and snatches. 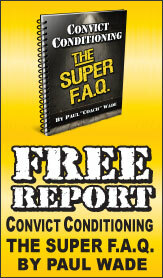 Within a few weeks you can expect to see spectacular gains in overall strength and conditioning -- and for many -- significant fat loss. Men and stronger women can use the 35lb kettlebell to train themselves effectively in the many excellent drills you'll find in the classic book and DVD, Enter the Kettlebell! 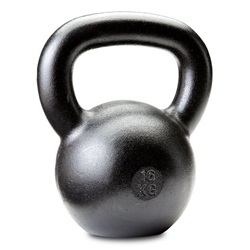 How sure are we that Russian Kettlebell - 16kg (35 lbs.) will work for you? 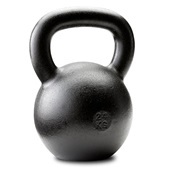 Simply fill out the form below and put Russian Kettlebell - 16kg (35 lbs.) to work for you right now. Obviously, we would go out of business if Russian Kettlebell - 16kg (35 lbs.) didn't work, the way we said, right? 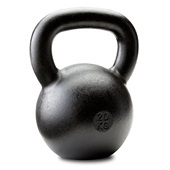 With the promise of a full refund if you're unsatisfied, you have nothing to lose by trying Russian Kettlebell - 16kg (35 lbs.). Go ahead and try it today. Dragon Door has re-introduced kettlebells to the US with their uniquely designed 35lb cast iron kettlebell—and it has remained our most popular kettlebell. Why? 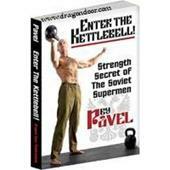 Stronger men and more experienced weightlifters and powerlifters can use the 35lb kettlebell to train themselves effectively in the many excellent drills you'll find in the classic book and DVD, Enter the Kettlebell!. 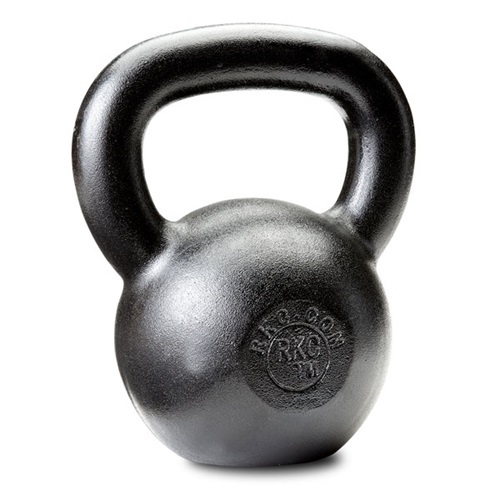 Rated 10/10 Dragon Door Kettlebells: The Real Deal! Rated 10/10 The Best Bells Hands Down!!!! Rated 10/10 These are the only kettlebells I will buy! Rated 10/10 Exactly What I Expected From Dragon Door. Rated 10/10 Unbelievably quick shipping and great quality! !